The Forum Romanum constituted the religious, political, economic and administrative centre of Rome for more than a millennium. During this time it went through several changes. It transformed from a liminal zone in the periphery of the Iron Age settlements into a communal space and sacred ground; later into an arena for political struggle and civic ambition; and finally into a showcase for Imperial power and authority. New buildings were constantly being added and old ones rebuilt or replaced. This project deals with the architectural and spatial development of the Republican Forum Romanum. Of particular interest is the spatial configuration of the central Forum area in the mid- and late Republican periods. 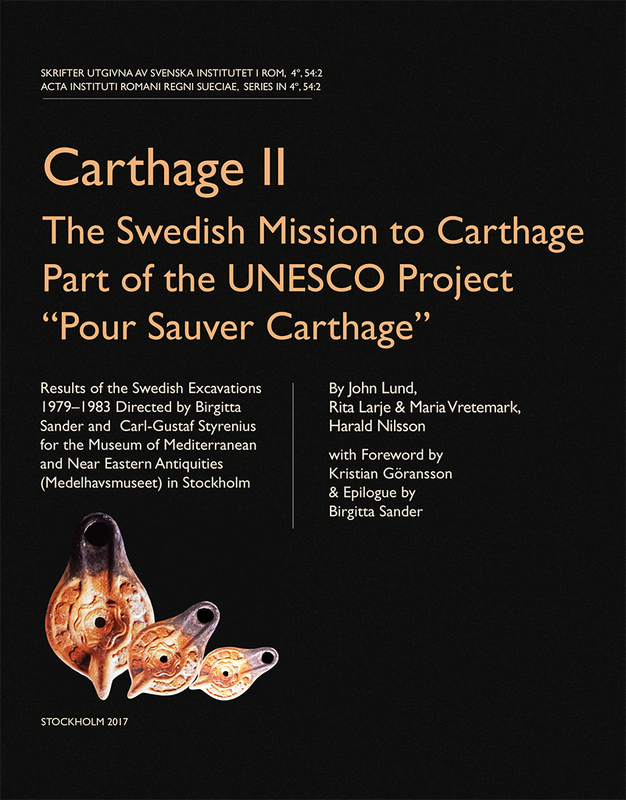 Thus, in a way, the study connects to the very first archaeological excavation in the Forum Romanum, conducted by the Swedish diplomat Carl Fredrik Fredenheim in 1788–89. The built environment that present day visitors to the Forum experience basically represents the late Augustan phase, interspersed with later additions and modifications. Earlier structures have only been excavated to a limited extent and the few remains that have been uncovered are now situated in deep trenches or underground compartments with little or no intervisibility. The fragmented state of the archaeological record constitutes a further hindrance to a satisfactory understanding of the earlier phases of the Forum. However, renewed investigations of previously excavated remains, supported by digital documentation techniques, holds the potential of revealing new features and providing a more comprehensive picture. By integrating separate and spatially isolated remains in a coherent and georeferenced three-dimensional model, the spatial relationship between various elements can be visualised and accurately assessed. The model will also be used to analyse the hydrological situation, a crucial aspect of the urban layout. In the field campaign of 2016 the architectural remains of the Basilica Sempronia and the Basilica Fulvia were investigated and documented. These contemporary buildings played an important role in defining the Forum. The ongoing study explores how they were related to each other and interacted with the intermediate and surrounding environment. The project has been financed by the Stiftelsen Enboms donationsfond, Carl Stadlers fond, Stiftelsen Torsten och Ingrid Ghils fond. We are also grateful to the Soprintendenza Speciale per i Beni Archeologici di Roma for graciously giving us the permission to carry out the investigation and for lending us support. Fredrik Torisson is Postdoctoral Fellow at The Royal Danish Academy of Fine Arts, Schools of Architecture, Design and Conservation in Copenhagen and Researcher at the Centre for Privacy Studies, Copenhagen University. Torisson also holds the annual fellowship in architecture at the Swedish Institute (2018/19). This talk will present his ongoing project in Rome. The Institute's Digital collections are now online!